The favorite artist of everyone who has never studied art, I tend to overlook Monet as his huge popularity has made him kitsch. In an attempt to conquer this and find Monet, the Innovator, I am forcing myself to study Monet and a specific aspect of his art – hopefully to give me a renewed appreciation of him. As a launching point, I chose The Pointe du Petit Ailly in Gray Weather because I am drawn to the overwhelming form of the cliff and the abstract qualities in the piece. Monet painted scenes around the coastal towns of Pourville and Varengeville in the early 1880s, then stayed in Pourville for the early spring of both 1896 and 1897. Although Monet referred to Pourville as “a little nothing village,” he favored it over its more populous and touristy neighbor, Dieppe, due to Pourville’s superior cliffs and lower hotel prices. 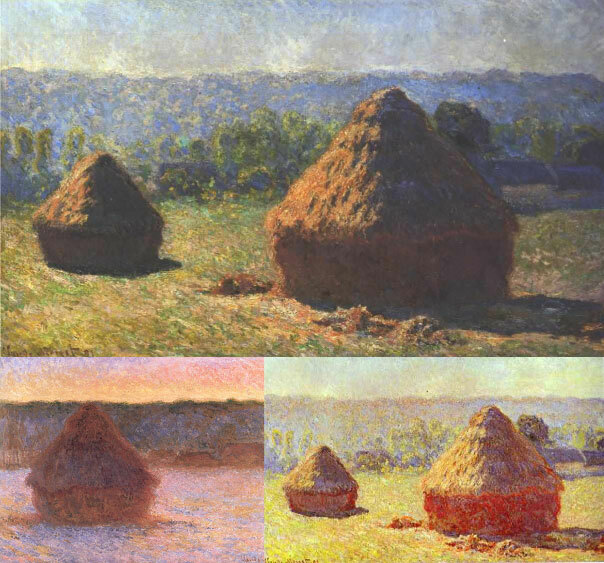 He began creating series paintings in the 1890s, starting with his famous haystacks. 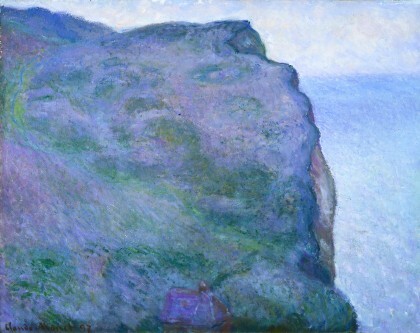 “Monet replaced the object with the detached motif of continuum of vision, at the level of sensory perception and no longer by reference to the operating experience.” Monet exhibited 24 paintings from three different series under the combined title “Cliffs” in 1898. Beginning with observation, Monet then painted what it lead him to feel, saying, “I do what I can to convey what I experience when observing nature, and, more often than not, in order to convey what I feel, I completely forget the most elementary rules of painting, if indeed such a thing exists.” Although he began his work directly before a motif or observed it from a balcony, it is interesting to note that in the 1890s, Monet increasingly retouched his paintings in his studio, ever perfecting his chosen motif. Monet was largely ignored by the avant-garde during his late period, but new modes of perception have allowed his paintings to seem freshly relevant. 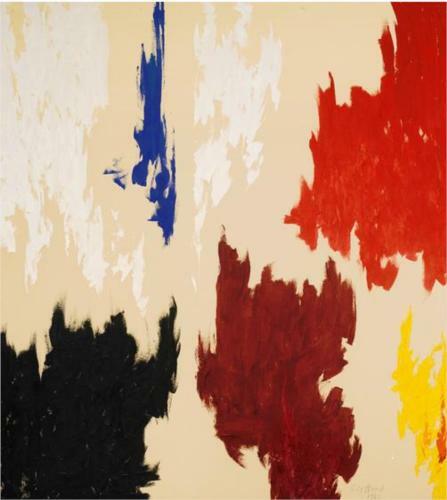 Greenberg, in discussing Clyfford Still’s relationship with color, wrote, “Late Impressionism was the precedent here, and as in the late Monet, the suppression of value contrasts created a new kind of openness. 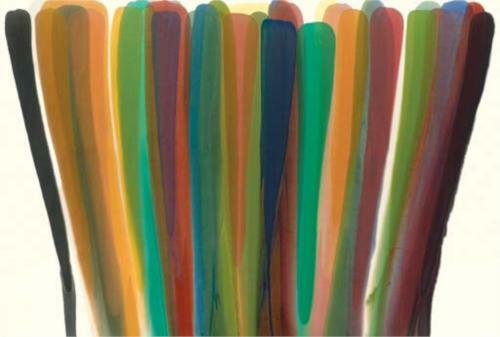 The picture no longer divided itself into shapes or even patches, but into zones and areas and fields of colour.” We have a premonition of abstraction when looking at Monet’s later works, just as we often see Cézanne as a precursor Cubism. 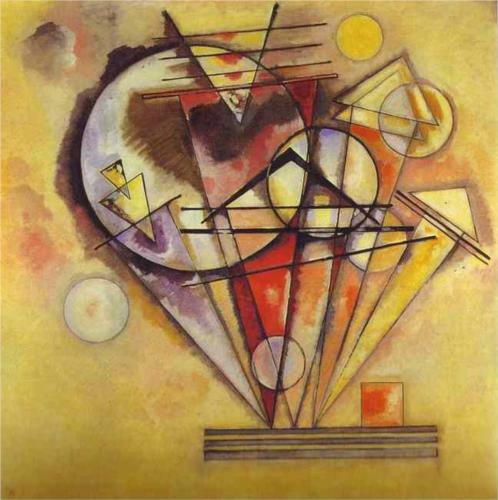 01 Aug	This entry was published on August 1, 2013 at 8:12 pm. It’s filed under Art, Art History and tagged Abstract Impressionism, Abstraction, atmosphere, avant-garde, Cezanne Cubism, Claude Monet, Clement Greenberg, Cliff Series, Clyfford Still, Color Field Painting, Flemish carpets, Grandes Decorations, Haystacks, I hate Monet, Impressionism, Kitsch, late Monet, Marc Chagall, Michelangelo, Monet, On the Points, Orangerie, Pourville, Series Painting, The Pointe du Petit Ailly in Gray Weather, Thierry Dufrene, Wassily Kandinsky. Bookmark the permalink. Follow any comments here with the RSS feed for this post.